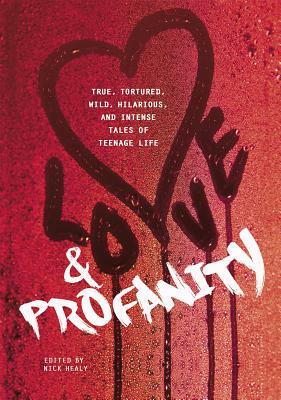 Love & Profanity features more than forty brief, brilliant, and unforgettable true stories from writers both renowned and on the rise. Discover strange and surprising scenes of people coming of age amidst the everyday intensity of teenage life. Witness transformative moments arising from the mundane. Behold the young adult in full splendor and horror, bursting with love and profanity.